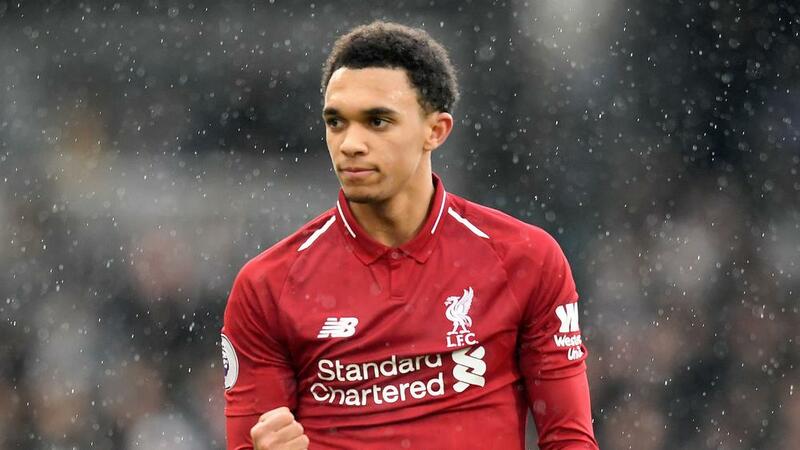 Trent Alexander-Arnold is relishing the "exciting and fun" challenge of Liverpool's tight and tense fight with Manchester City to win the Premier League. Jurgen Klopp's men encounter another tough hurdle in the bid to be crowned champions when top-four hopefuls Chelsea arrive at Anfield on Monday (NZST). It will be a considerable test of nerve but defender Alexander-Arnold, the youngest member of the Reds' first-team, is at ease. "[We've got] five games left now and just a month left," the England said. "It's exciting to think that no-one knows how it's going to end up and it's all going to be done in a month's time. "Obviously me and the lads will give everything to try and make it as successful and good a day as possible on the 12th.